Make a bunny hat, easter hat for kids, animal hat for baby and toddlers. 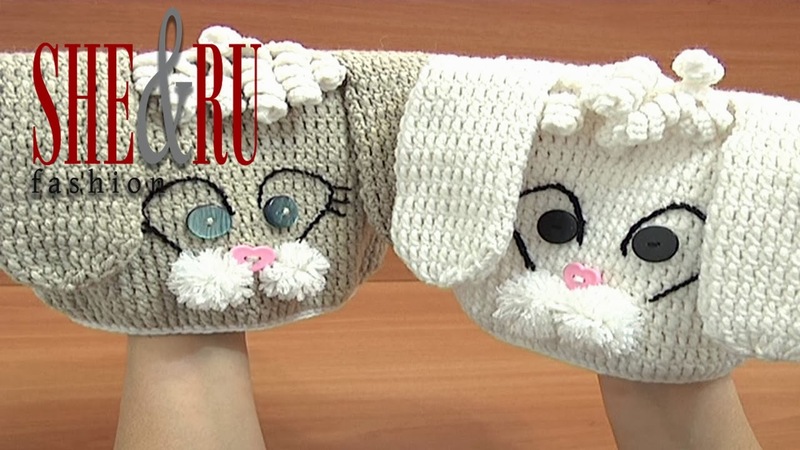 This detailed video tutorial shows you how to crochet a bunny hat with long ears and funny muzzle for kids. Easy to crochet hat can be completed even faster then you are expected. It is fun for any kid wear this adorable animal hat. In this first part we begin the work and crochet the cap of the hat in round working double crochet stitches. Please continue and follow part 2 and 3 of the same tutroial to complete the project. Thank You!